Manitoba is centrally located in Canada. Winnipeg is the capital as well as being the largest metro region. MB is bordered by Ontario to the east and Saskatchewan to the west, the territory of Nunavut to the east and US states of North Dakota and Minnesota to the south. The northern region of Manitoba is mostly underdeveloped vast wilderness. The majority of Manitoba’s population lives in the southern region. Due to its rural nature, the province relies on agriculture, mining, energy, oil and forestry as its economic growth. With a large focus on construction and industrial products like iron and steel products from their mining, there is a great deal of opportunity for scrap metal recycling through Manitoba. The iScrap App can allow you to locate and find scrap yards in the province, as well as scrap metal prices. Scrap prices in the area vary daily, weekly, and monthly. The scrap markets are constantly changing so be sure to check with your scrap or salvage yard for the current prices and report your own scrap prices on the iScrap App website. Manitoba is a primary supplier of potatoes to McDonalds, Wendy’s and other commercial chains; they also have one of the largest oat mills in the world. In addition to Transportation and Warehousing, which provides employment for almost 5% of Manitoba, residents also find employment in government institutions, hospitals and universities as well as manufacturing and tourism. 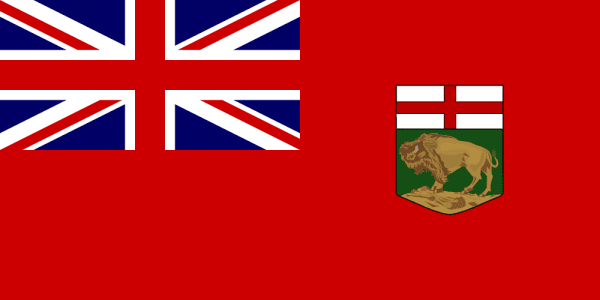 Manitoba is another bi-lingual province with English being the primary language although French is the official language for the purpose of the executive branch of government.